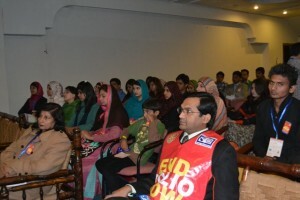 The FCC RC got a chance to be a part of the 3rd Rotaract District Conference, held on 27 and 28 April 2013 in Nathia Gali. 37 Rotaractors participated in the conference. 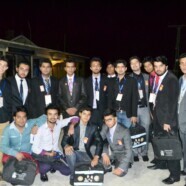 RC communicated with other members of the district while at the conference. President elect, Rtr. 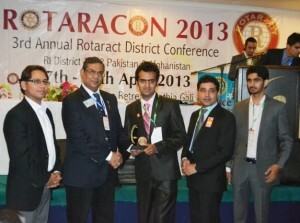 Arslan Mehmood, President, Rtr. Abdullah Hunain and Vice President, Rtr. 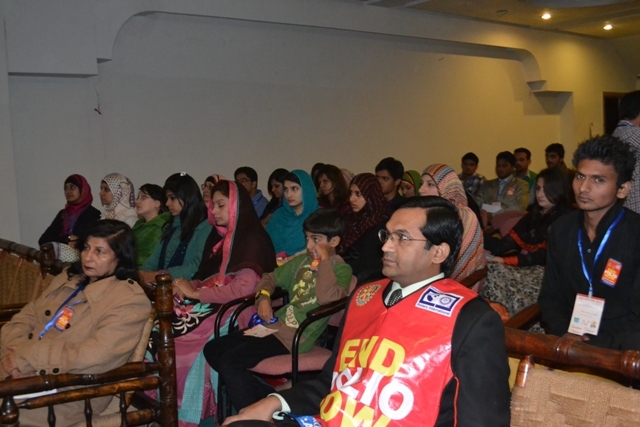 Rizwan Qureshi, General Secretary, Rtr Ubaid ul Hassan also participated in this conference. 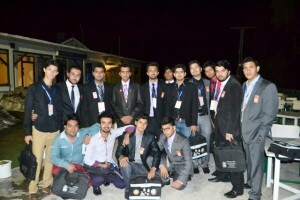 The team was appreciated for their efforts and received 8 awards. 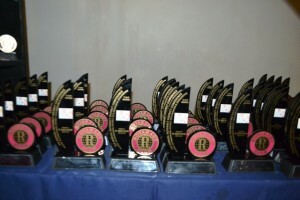 Of these were maximum participation awards, Best ZRR award, Best Reports Awards, Special Award for polio projects, special award for Inter-Zonal Fellowship Project and hence at the end RAC FCC was awarded with the Best Rotaract Club in the district of 3272.